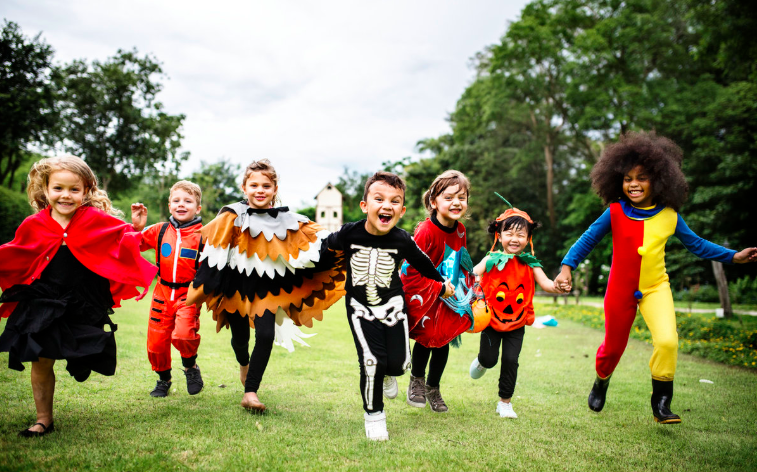 As your kids make their way through the neighborhood on Halloween, you’ll be able to follow their every step via Footprints, the free app that tracks and shares locations of their whereabouts. Real-time data lets parents know exactly where their kids are as long as the child has a smartphone on them as they’re out having fun. To be sure your child doesn’t go outside the predetermined permitted areas you’ve established, Footprints’ “Geofences” send you an alert if they’ve wandered outside the lines. Kids cannot disable their phone — only parents have that permission, so you’ll always know where their footprints fall. 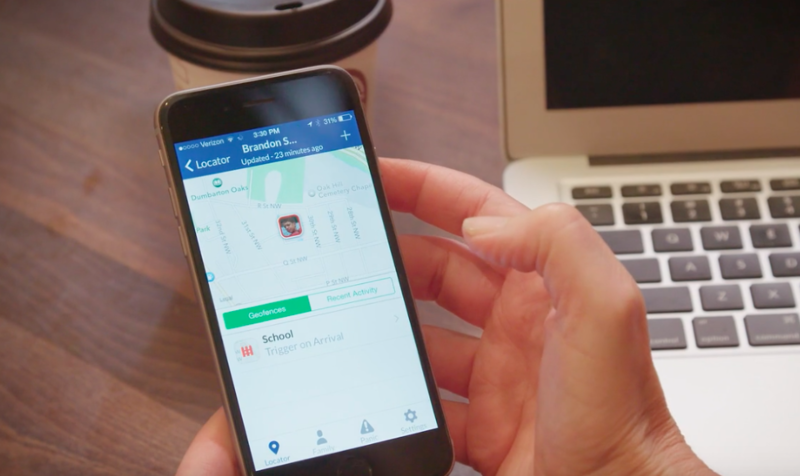 Map your child’s every move as they head into Halloween with FamilySignal, a location-sharing app that’s designed to let parents know where their child is at every moment. 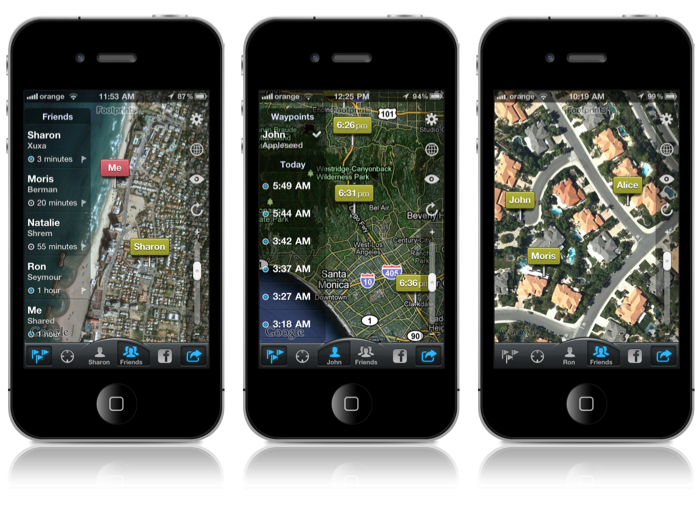 View a map of your area on your smartphone and you’ll see where your child is in real-time. Not only does FamilySignal let parents breathe a sigh of relief, but the kids can help them keep their cool by checking in with a “Touch Base” alert. And if the kids ever fear they’re in danger or lose their way, the “Panic Button” will ping parents and authorities to notify them that they need help. The basic plan is free with options for upgrades and annual memberships, starting at $4.99 per month. Empower your child, tween, or teen with the free to-download Circle of 6 app, giving them the tools they need in case of a Halloween night crisis. Your child chooses six trustworthy family members and friends to add to their “circle.” Various icons on the app can be tapped if your child needs aid, such as “come get me,” “call me,” and other swift messages that will send an alert to the circle. The people in the circle will be updated as to where your child is located, and since there are six people invested in their safety, there’s always someone available in case a parent misses an important notification. 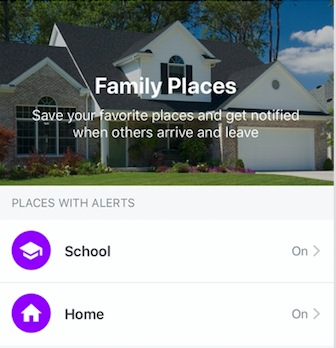 Families have lots to manage, making Life360 an app that’s super for synchronization. On Halloween, make use of this all-in-one app and keep the kids safe and in your sight — even when you’re not by their side. (Maybe you’re at home trying some of the Halloween gameson Alexa or Google Assistant.) 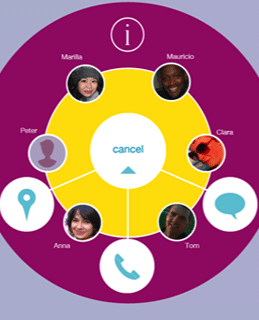 Create a private circle and the selected members can check in from destination points, send group messages, log into locations, and more. And if you have a teen driver, Life360 will keep you informed on signs of distracted driving. On Halloween in particular when kids are out walking the streets, safe driving is a must. Free to download, fundamental for families. There’s also a paid version as well. No matter how old the kids get, you want to protect them. 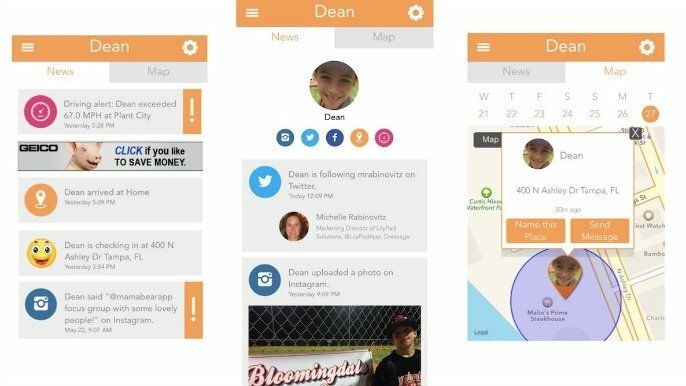 With MamaBear, a free app, you can manage your child’s safety via app this Halloween if they’ll be away from the “den.” Not only can you track their location as they trick-or-treat as well as receive arrival and departure notices, but you can monitor their social media use, text messaging, and keep a group family chat going so everyone’s in the loop. This all-around family management app provides safety in more ways than one, keeping every Mama (and Papa) Bear sure their kids are safer this season. 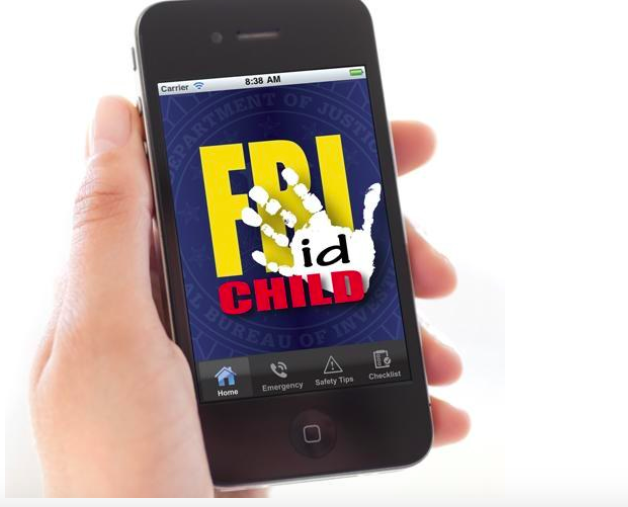 In a worst-case scenario situation and your child goes missing Halloween night, FBI Child ID, created by the FBI, will be the only app you’ll turn to for a swift response to a parent’s worst nightmare. The app is free to download and priceless in its power. The app stores photos and identification information about your child which can be sent to the proper authorities in seconds. Along with advice on what to do if you cannot locate your child, the app is set up to store contact information for your police department and other relevant phone numbers you may need at a moment’s notice in a time of crisis.